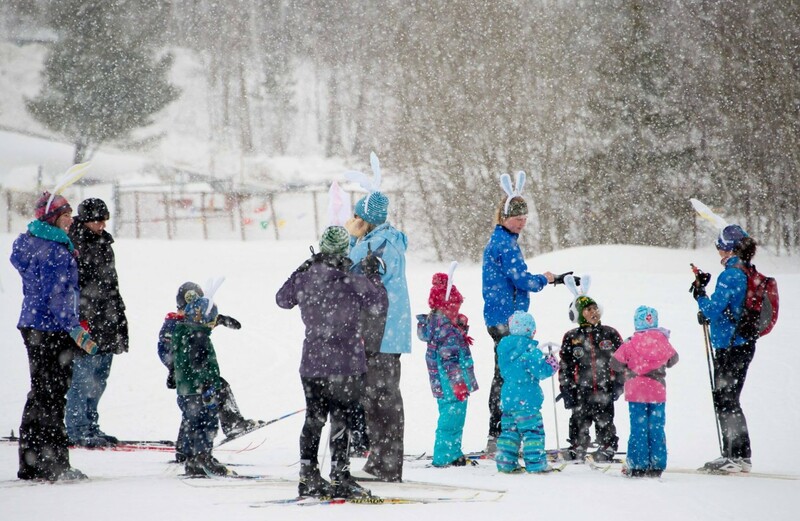 Due to the anticipated rains on March 14&15 the trails at Laurentian Nordic will be closed both days. With cooling temperatures expected on Friday night and into the weekend we will assess the snow conditions and groom the trails when we are able to. Please watch for updates on trail conditions. We appreciate your cooperation in staying off the trails while they are soft. Lots of spring skiing ahead with the base we have!